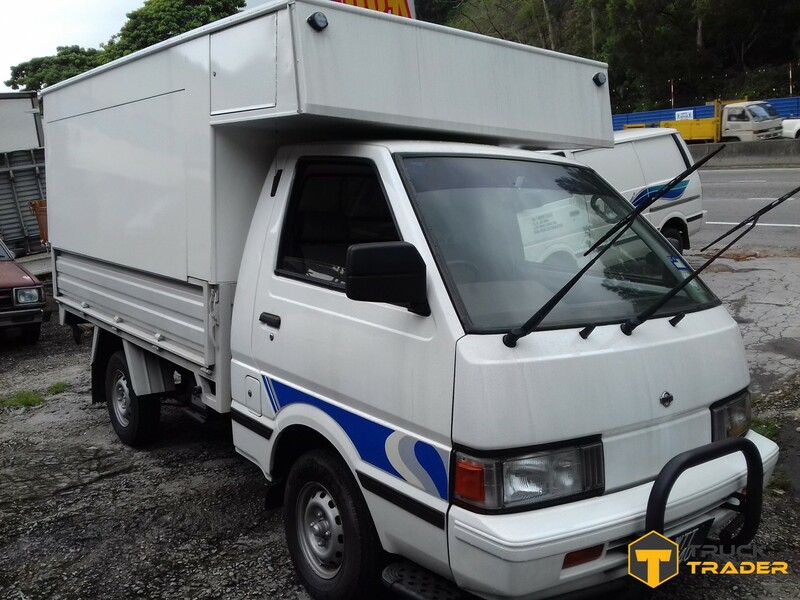 In this high emerging industry especially foods and beverages (F&B) industry is one of the importance industry in Malaysia. 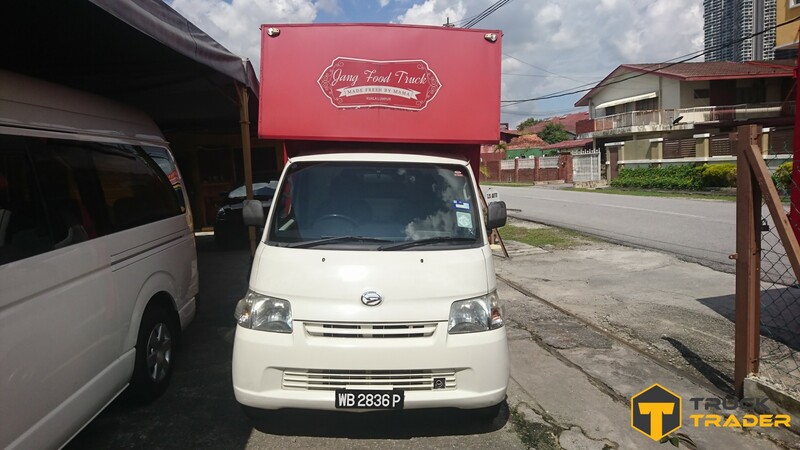 No matter is food and beverages manufactures, food and beverages retail chain, franchising, restaurants, cafes, bistros and other related food and beverages industries are playing the important roles in economy growth in Malaysia. 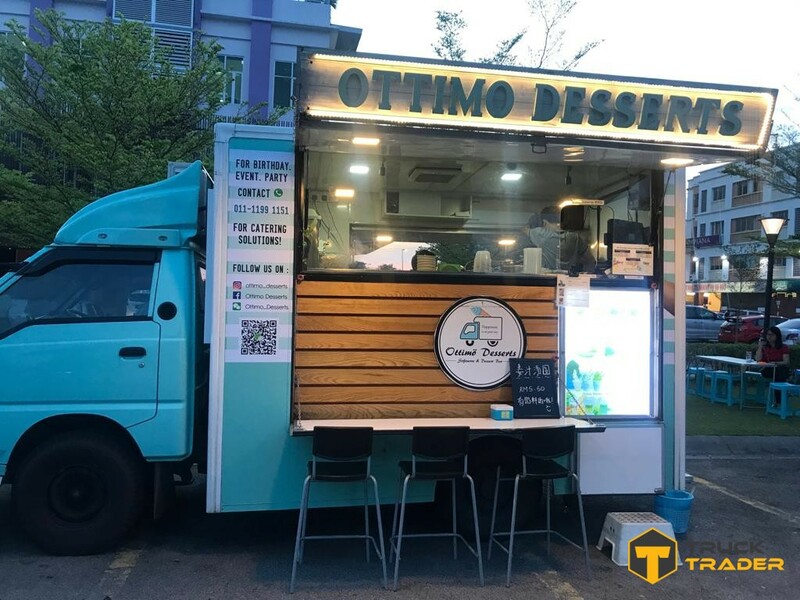 At the same time, the transformation of food and beverage industry is growing exponentially that make the trigger of entrepreneurship opportunities especially for small and medium business owners. 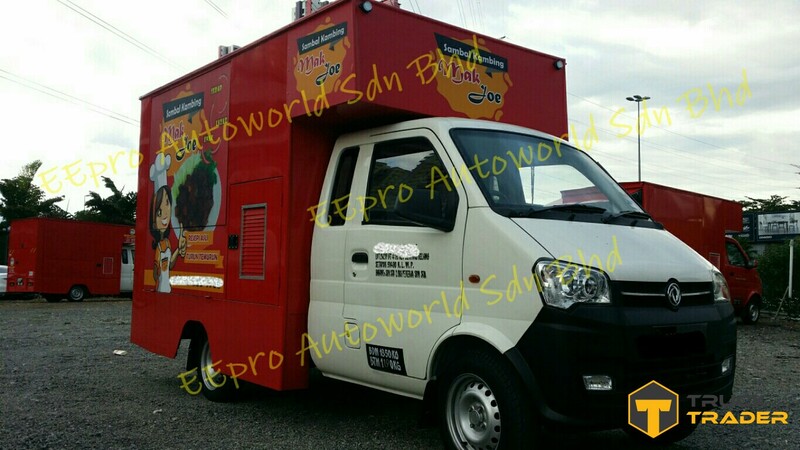 Now mobile food truck is a game changer for all small and medium businesses that focusing on food and beverages industry. 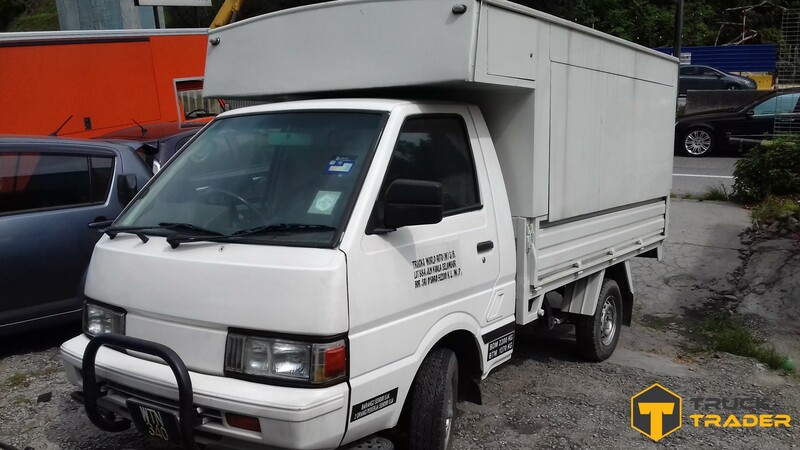 Malaysia government and local banks had started paying attention to mobile food trucks to provide the opportunities and funds for all start-ups and entrepreneurs with the low rates and flexible of food trucks business and enterprises loan application to buy your first food truck no matter you are looking new or second hand food trucks for sale in Malaysia, the food truck application loan will be eligible for everyone who are interested to start-up their first business. 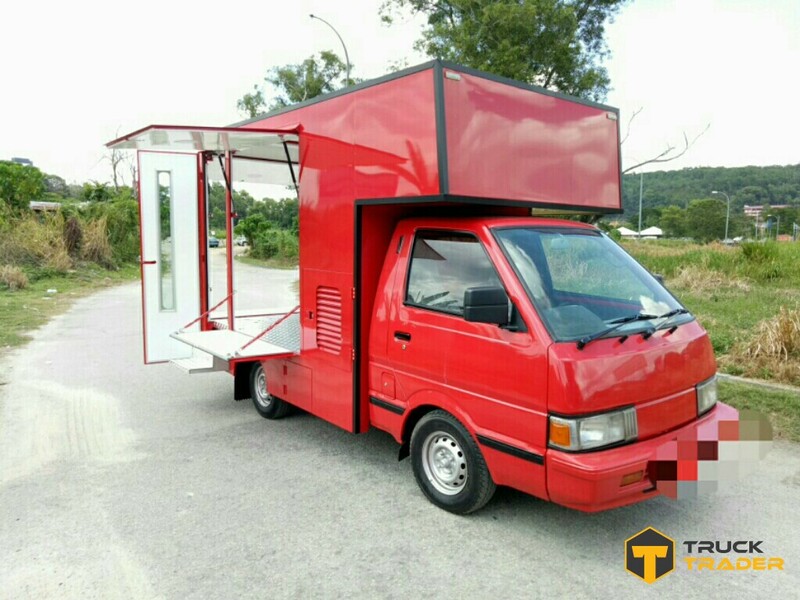 In additional, Malaysia government had facilitated to educate mobile food truck entrepreneurs to start their food truck business with proper guidance and assessment before you start your food truck business. 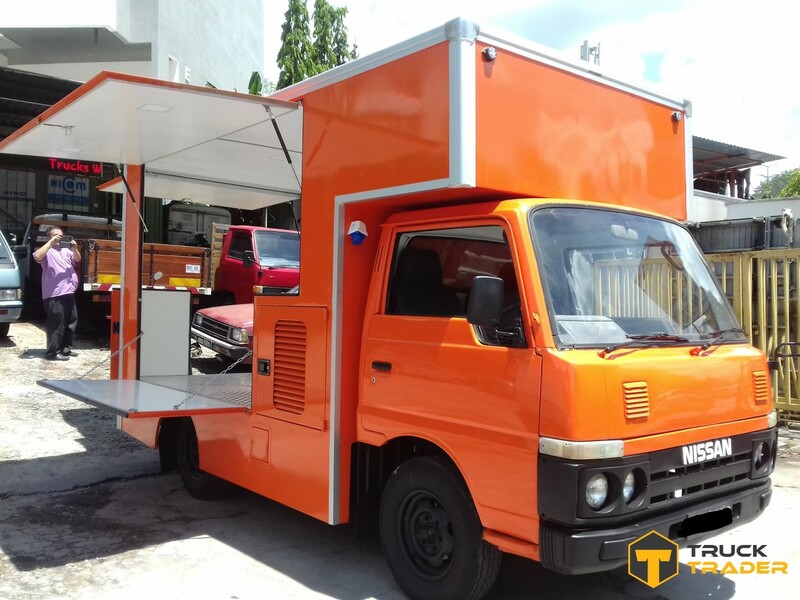 However, buying a food truck is the main concern and is an important asset to start-up a mobilize food truck business. 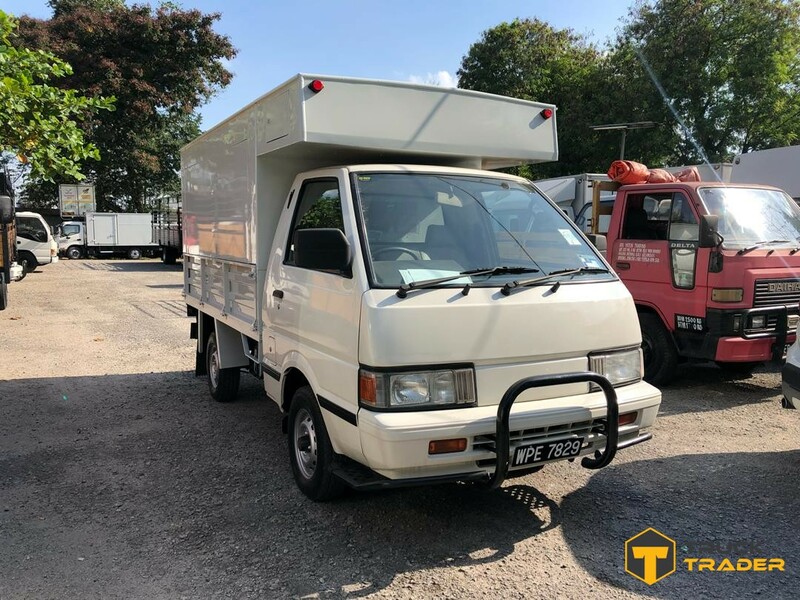 Due to lack of accessibility, flexibility and limited resources of food trucks marketplace that most of the commercial vehicle dealers still using traditional way to show and sell the commercial vehicles. 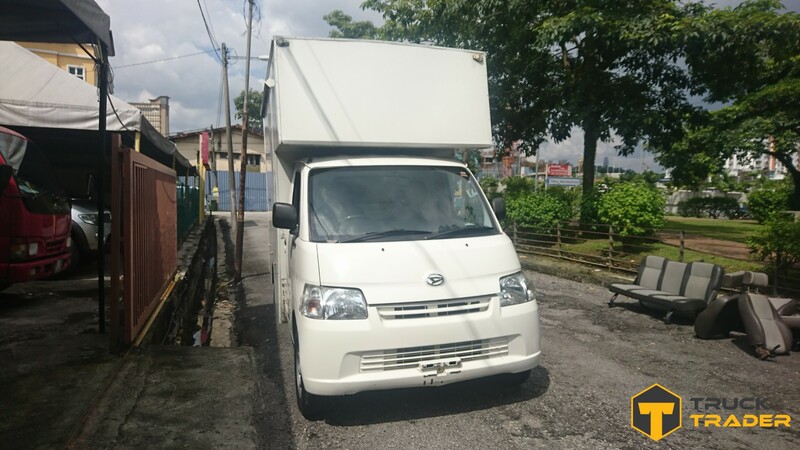 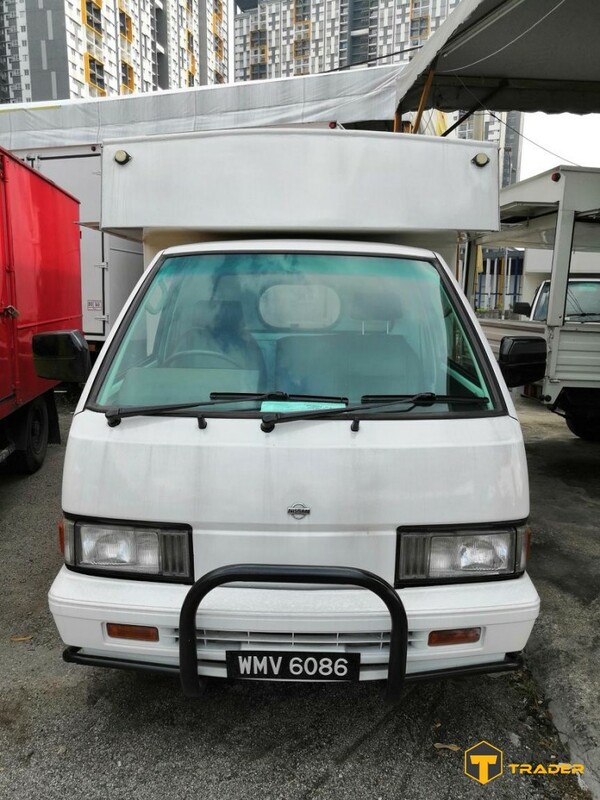 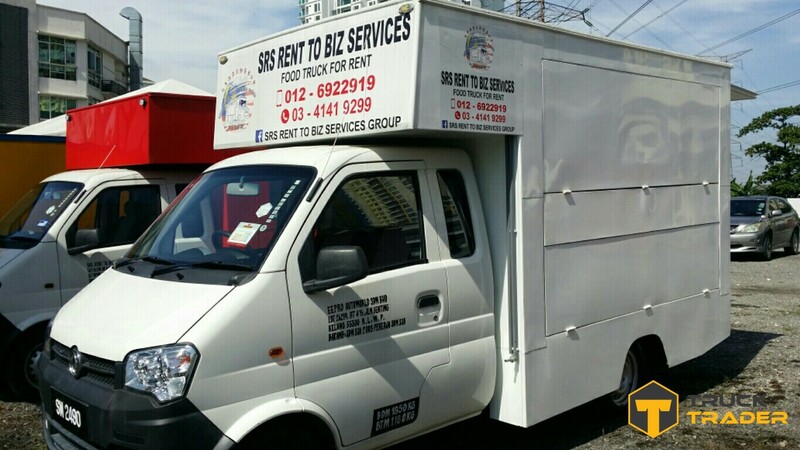 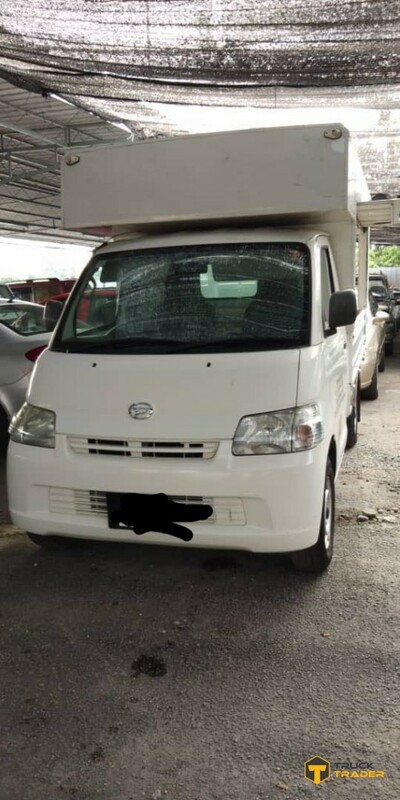 Therefore, most of the people still figuring it out how to look out their ideal new or second hand food trucks for sale in Malaysia based on their budget, usage condition and usage purpose. 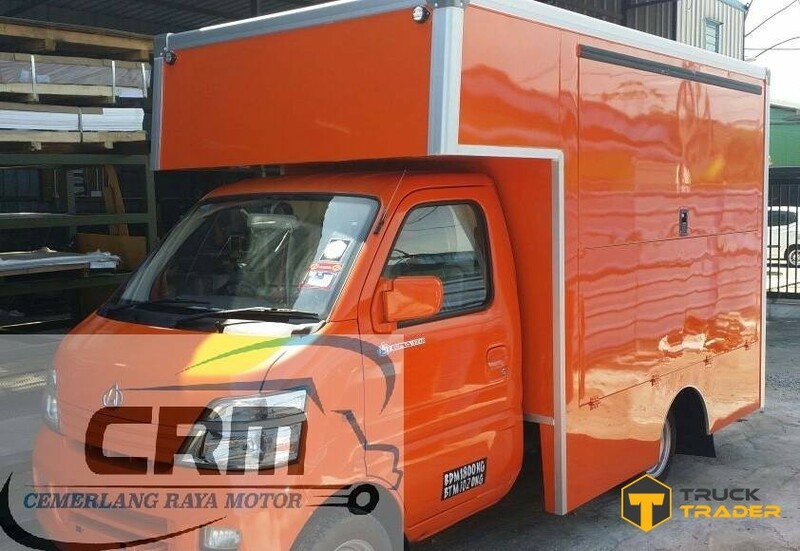 This is why TruckTrader is started in transform the commercial vehicles industry. 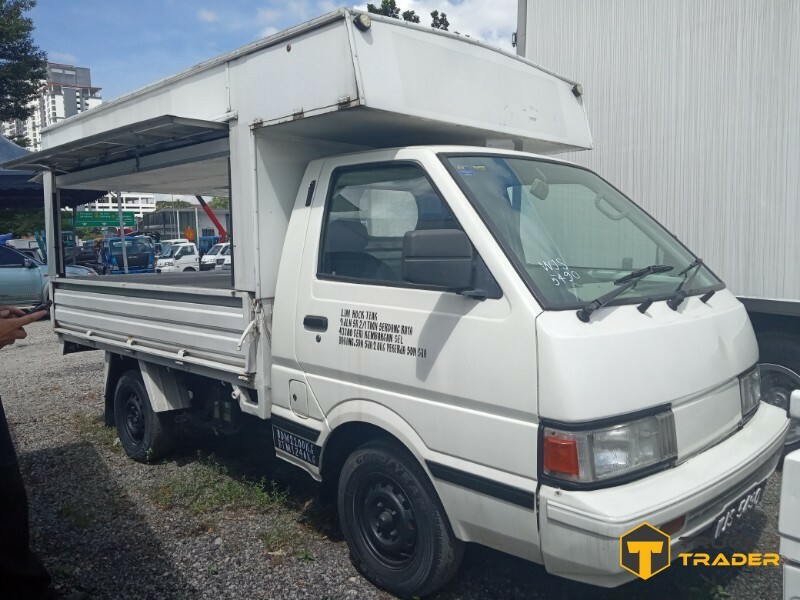 TruckTrader is the online buy sell trade marketplace platform that only focusing commercial vehicles that providing a bridge connection between commercial vehicles dealers and seller to sell their vehicles and buyers who looking for commercial vehicles in variety brands, conditions and specifications based on buyer's budget and need. 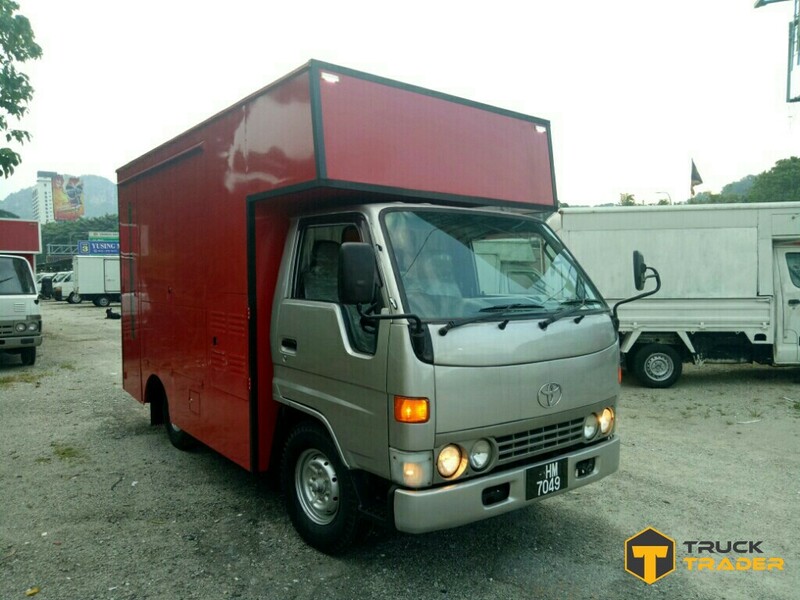 In TruckTrader, there are variety of food truck no matter you are looking for new or second hand food trucks for sale in Malaysia, TruckTrader will be the only online platform that small and medium business owners and enterprises that you are looking for which providing a secure, efficient, trusted and transparent solution based on buyers needs and wants.